Additional Info: Close to the pool, reception, clubhouse and shop. 3 bedrooms with a pull out bed in the lounge. One of the twin bedrooms has narrow beds (2' wide) and is best suited to children. 20% Deposit or £50 whichever is the greater - not refundable. Dogs extra £25 per week. Cots and high-chairs. Balance of hire due not less than 8 weeks prior to the commencement of the holiday. Full terms and conditions on request. This lovely caravan is sited at South Bay Holiday Park, Brixham in Devon.With fabulous views across the bay from Brixham to Torquay and very scenic walks from the site, it is about a 15 minute walk to the closest beach. This unspoilt beach is accessed via steep steps. Other lovely beaches are close by at Broadsands and Goodrington and have all facilities. You could happily spend your holiday on South Bay Holiday Park as it has all you and the family need, including an indoor/outdoor pool with flume, shop, playgrounds, clubhouse with bar and a children's 'Foxy' club. Linen, gas, electricity and entertainment passes are all included in the price. Our other caravans at South Bay are refs: 3184, 2460, 1216, 1125, 3270 and 3666. Brixham is a fishing harbour and is famous for it's cafe's and restaurants and specialist as well as tourist shops. Weekly 'pirate' days for the kids and family are held in season, or you could explore the 'Golden Hind' moored in the harbour. Crabbing is another favourite 'sport' enjoyed by many along the harbour quays. Very picturesque and well worth a visit! Paignton is only a short drive away and has many attractions including a beach, pier, amusements and a wide choice of eateries. It is also the home of the Steam Railway which goes to Dartmouth. You can board the train at Churston on the way to Paignton if you wish, where there is free parking. You will also pass the Go-Karts, mini-golf and Quay West, the areas largest water park. Torquay is a 30 minute ferry ride across the Bay (£1.50 each way at the time of writing!) and well worth a visit. Visit the penguinarium or shop till you drop, there is something for all tastes and makes a great day out. The beautiful surrounding area has many attractions and the site is a great place as a base for exploring. Dartmouth, Dartmoor and Totnes offer a wide range of activities and interest. Steam trains, sea and river cruises and an abundance of natural scenic beauty spots plus some excellent cafes and restaurants. Relax or be busy, it's your choice! Additional Info: All facilities included in the price. We have just got back from a lovely holiday, the caravan was fantastic value for money, clean and tidy.The TV was excellent as it had a 32" screen which went down well with my husband.The site is lovely and clean and the staff are really friendy. The site as great access to lovely coastal walks and a beach. Our dog Scampi loved it. I would recommend a visit to Dartmouth as its only about 15 mins drive also Paignton is about the same distance. 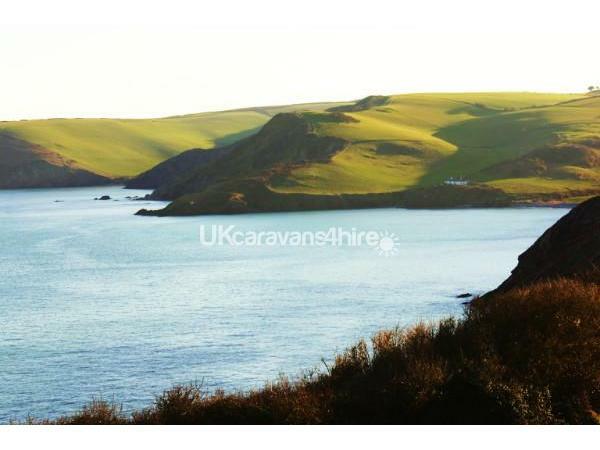 We had a lovely break,the caravan and the location were excellent.Bearing in mind how inexpensive it was, we were a bit apprehensive about the condition we would find the caravan in. We needn\'t have worried. The caravan was immaculate. We enjoyed Brixham very much. We did not use the facilities of the Park much, with it being the end of the season and not many people about, butwhen we did go into the club the staff were very pleasant. All in all we had a very good holiday. We had a really great holiday. 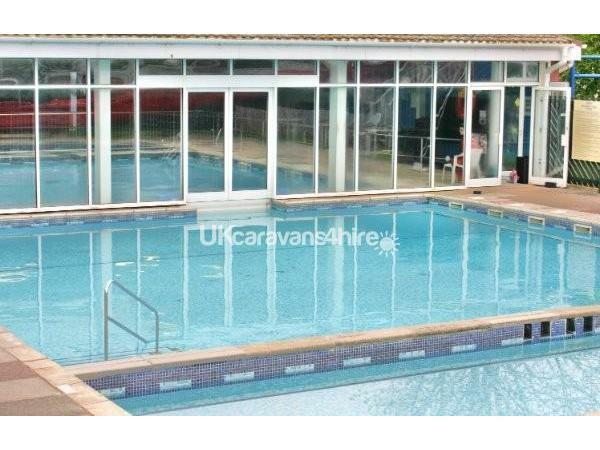 We were impressed with the caravan and location and I can honestly say that in all the years of having caravan holidays I have never been to a friendlier site. My boys loved it and did not want to come home. Although the weather was a bit dodgy at times this did not stop us at all. We've also said that we would go back next year, something we never do as we like going somewhere different.